I've really enjoyed watching this. Great capture and processing. 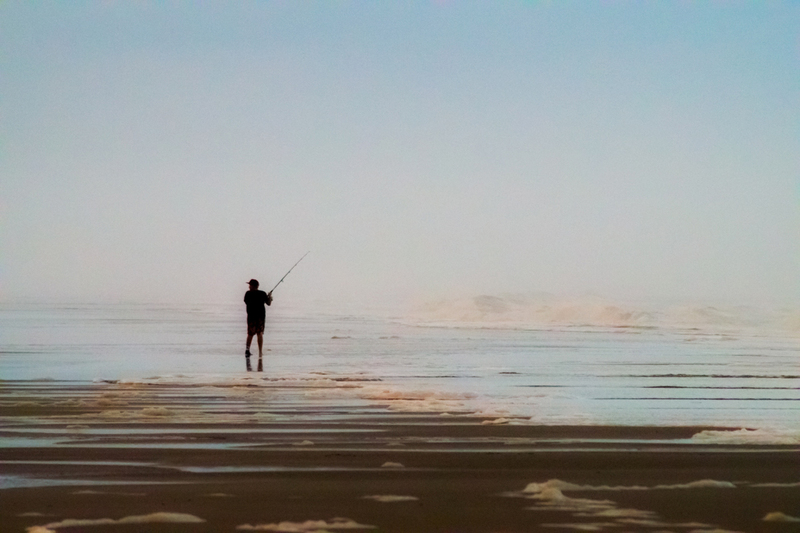 I like the way you have separated this fisherman from reality with your lighting and processing. both high and low contrast. i like how the foam (i'm guessing it's foam) mirrors the distant horizons in texture and form. Proudly hosted by Sargasso Networks. Current Server Time: 04/19/2019 12:17:42 PM EDT.